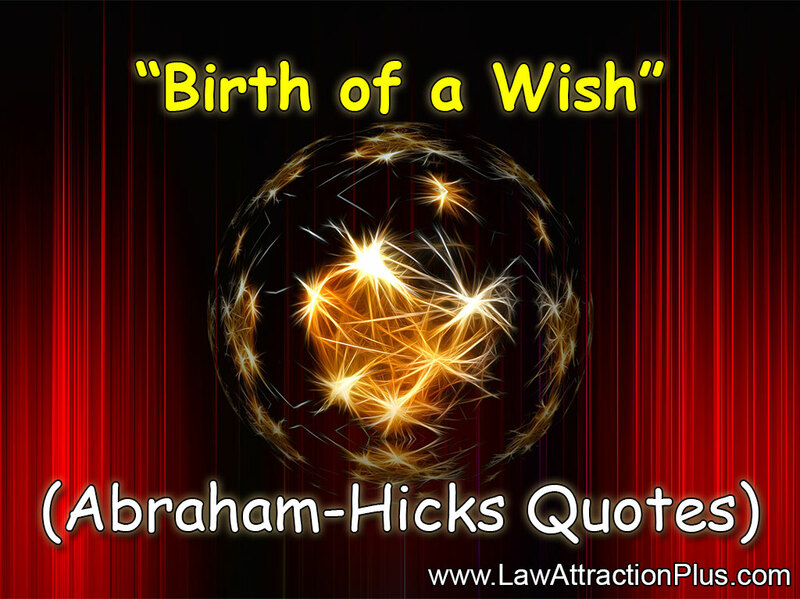 Birth of a Wish (Abraham-Hicks Quotes) | Law of Attraction Plus: The Secret revealed! It's not necessary for you to exacerbate your contrast with struggle in order to get it into a higher place. 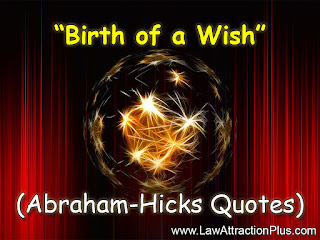 It is not necessary to suffer in order to give birth to desire. But when you have suffered and you have given birth to desire, so what? Turn your attention to the desire. Think about where you're going and never mind where you've been. Don't spend any more time justifying any of that stuff.